The industry had been abuzz with speculation ever since Intel first announced its plans to enter the discrete GPU market. Word on the street back then was that the efforts will be focused only on edge applications (such as video streaming) and maybe some data center products. Ashraf Eassa of TheMotleyFool, however, has a scoop to tell: there will be a gaming variant as well. In fact, it seems the idea to enter the gaming graphics market was Raja’s all along (anyone surprised?). 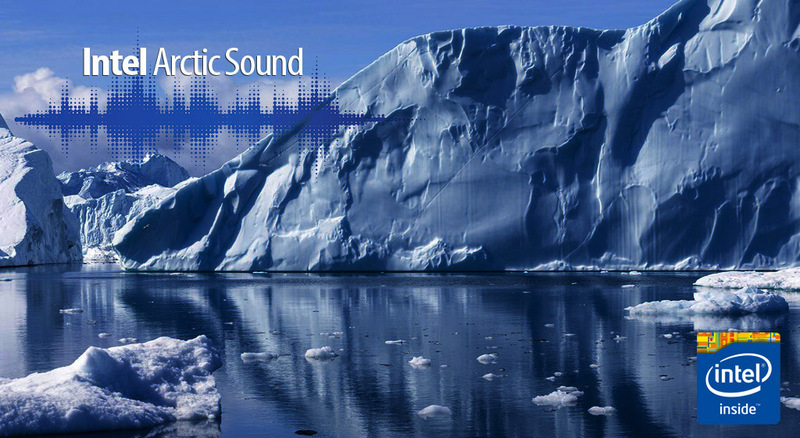 Arctic Sound, as it transpires will have a gaming variant as well. Which means we are going to be seeing this in the mainstream in a few years. The tentative timeline given for this product is by 2020 and knowing how roadmaps work could even be further off. According to Ashraf’s sources, the Arctic Sound discrete GPU will be an MCM module with multiple dies connected via EMIB and will go head to head against Intel and AMD’s offering. So here it is folks, its (unofficially) official: Intel is entering the graphics card market to take on the Red-Green duopoly although considering their working relationship Intel and AMD might have a friendlier relationship then NVIDIA. A mockup of how a dedicated GPU from Intel might look like. Arctic Sound is initially planned to be an integrated affair so it might be some time before we see a card like this.